Kate Conklin is a soprano and a leading interpreter of the highly ornamented vocal music of Bulgaria. 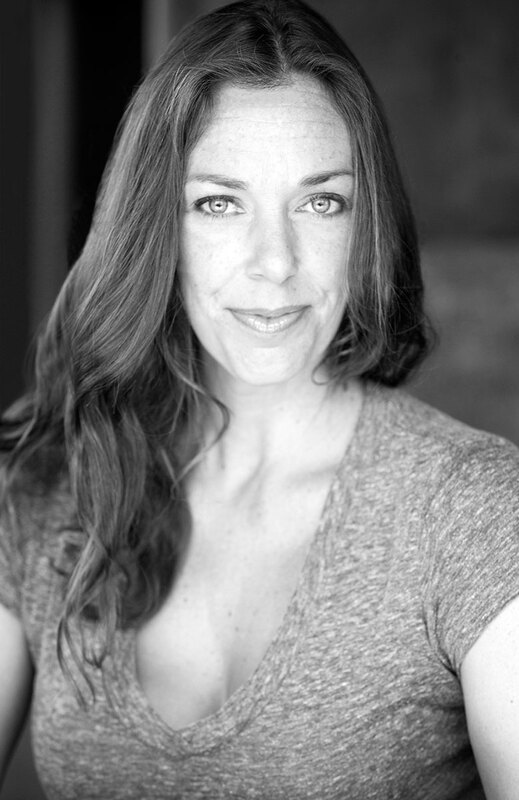 Kate teaches Voice, Alexander Technique and specializes in working with high-level performers whose work demands both excellent technique and profound artistry. Her work has been called “simple and instantly adoptable, yet radical and groundbreaking.” Kate works with elite performers from musical, athletic and theatrical arenas to achieve the extraordinary. Kate was the vocalist for Cirque du Soleil’s O for two years. She returned to LA in 2006 where she founded and directed the highly-acclaimed Bulgarian Vocal Ensembles at California Institute of the Arts and served on voice faculty for four years. In 2002, Kate was awarded a Fulbright Scholarship to Bulgaria. There she rehearsed and performed as a member of the The Academic Folk Choir of the Plovdiv Academy of Music, developing her work in regional solo repertoire, choral literature, conducting and pedagogy. In 2003, she received the LifeWorks Foundation Research Grant for Early American Folk Music in Nashville. Kate is a certified teacher of the Alexander Technique and holds BFA and MFA degrees in Vocal Performance with emphasis in opera, contemporary, Hindustani and Balkan music. Her performance work includes site-specific collaborations with Machine Project, singing for film and television and performing with some of the most innovative and influential musicians of our time such as Miroslav Tadic´and John Bergamo. Kate is currently in development with a new solo performance piece, Recreational Science written for her by Javier Navarrette (Oscar-nominated composer for Pan’s Labyrinth).